READY TO DIY YOUR COPY WITH STYLE? 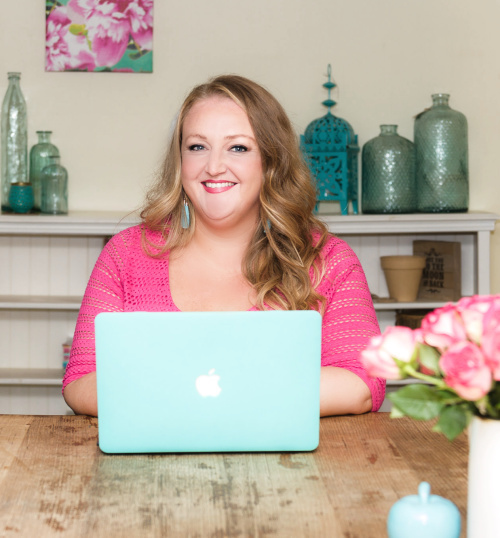 This copywriting course has been created for women in business. From midwives to copywriters, from mortgage brokers to website designers, everyone in the deep end together (some with floaties and hey – there’s no shame in that) finding their brand voice, their copy personality, discovering their dream clients, and writing words that sell. Learn my no-brainer template and get expert access to guest Masterclass presenters for short and long form Sales pages and write your own. At the end of this training you’ll be a confident copywriter. Copywriting not your long-term #lifegoal? No worries – what you’ll learn about messaging, copywriting, content creation, and brand voice will mean you never have to worry your copy is dreadful again. From emails to socials, you’re good to write. Prefer the live Crisp Copy Class option? Save yourself a seat for July 2019 - it's free to be on the waitlist. If you are a DIYer and want to upgrade at any point, just email me and I’ll send you an invoice for the dollar amount difference only and a spot in the next available live round. want evergreen access to an ever growing resource library of copy goodness?